Gayle will take professional photographs of the interior/exterior of your home and also the virtual tour. She will prepare a brochure bounded with additional information. 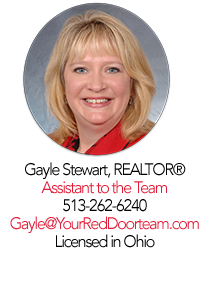 Gayle will deliver the brochures, plus CD’s containing the virtual tour, will be available for potential buyers that tour your home. 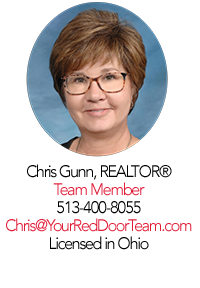 Chris will assist us in touring homes. 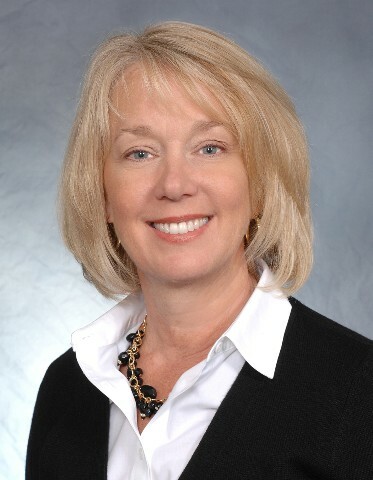 She will provide a Comparative Market Analysis for the home you are interested in submitting a purchase contract on. 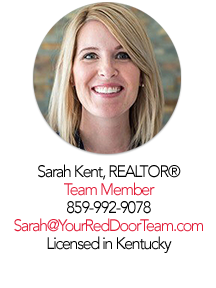 Sarah will assist us in touring homes. 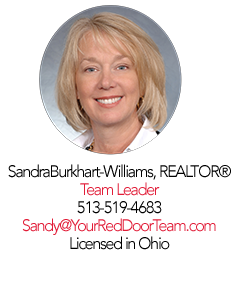 She will provide a Comparative Market Analysis for the home you are interested in submitting a purchase contract on. 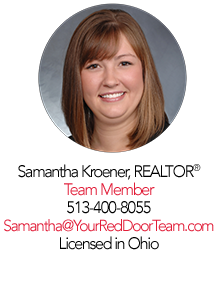 Samantha will assist us in touring homes. She will provide a Comparative Market Analysis for the home you are interested in submitting a purchase contract on. 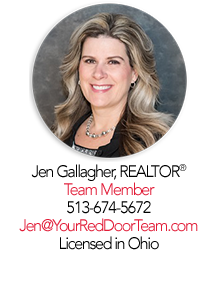 Jen is the Red Door Team's Closing Coordinator and is repsonsible for managing and monitoring the transaction process, through interfacing with all parties involved. 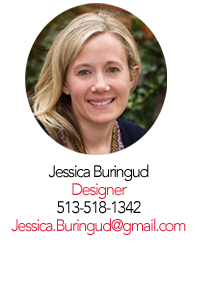 Jessica Buringud offers Staging and Design Services. Her relationships with a wide variety of vendors puts you in a position to makeover your space at any price point. 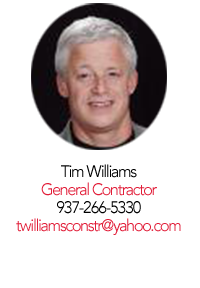 Tim Williams has been a general contract for the past 28 years and specializes in woodworking. Tim’s services also include new construction or renovation projects, lighting and painting.